No more wire hangers! Ever! 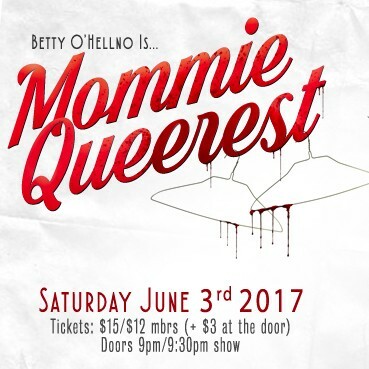 This LGBT tribute to the cult/camp/classic film, "Mommie Dearest" will be hosted by Baltimore drag superstar Betty O’Hellno. We are PROUD to celebrate our 6th annual Creative Alliance Rainbow Fest and fabulous LGBTQA Film Festival! 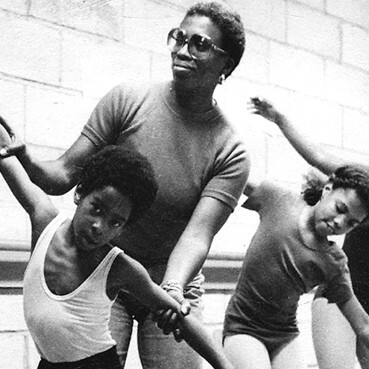 This year we feature a documentary about lesbian activist Angela Bowen, shorts curated by an LGBTQA community jury to reflect all colors of the rainbow, and a drag-hosted queer tribute to the campy cult classic Mommie Dearest.